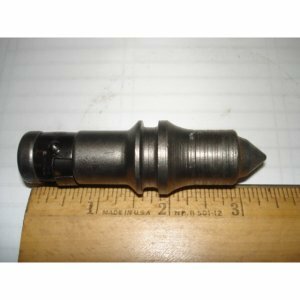 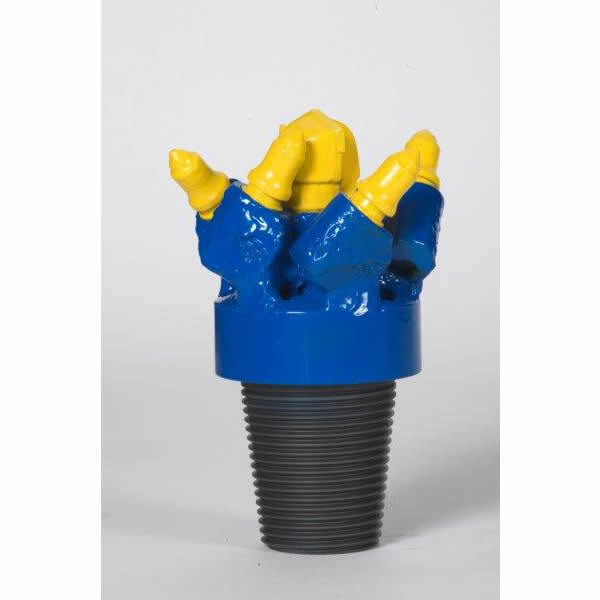 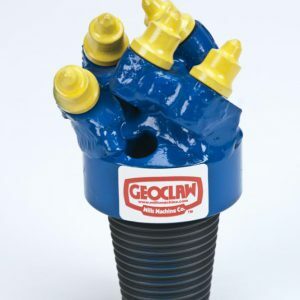 Mills KENCLAW® Bits – Mills Machine Company Inc.
Mills Machine KENCLAW® Bits are best suited for drilling in soft to medium formations and in unconsolidated formations of alternate layers of very soft clay and sand rock or hard shale. 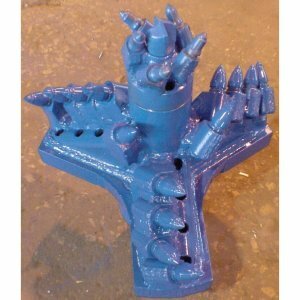 Whereas a drag bit would over-torque and possibly stall in these conditions, the KENCLAW® Bit excels. 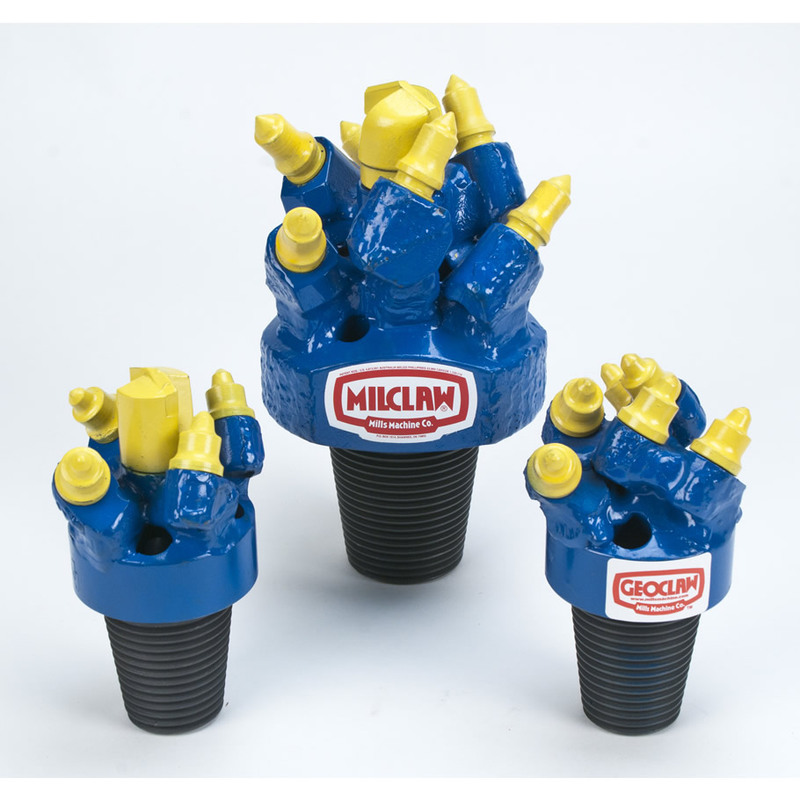 KENCLAW® Bits are available in sizes ranging from 3 1/2″ to 24″.